← Spring? Where Did You Go?? This entry was posted in Organic Gardening, Organic Pest Management, Tools for the Organic Gardener and tagged Dr. David Perlmutter, Dr. Michael Callahan, Zika foundation, Zika virus, Zika virus protection. Bookmark the permalink. Oh dear, I hope the Zika virus doesn’t spread any further and you stay safe and well, Pat. 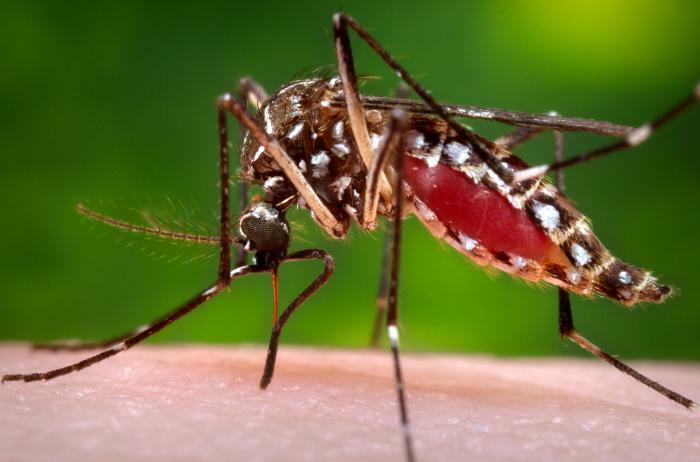 Apparently Aedes Aegypti is a very adaptive little brute of a mosquito…and it likes the indoors so I’m guessing that most of the planet will be affected by it, eventually. But thanks for the wishes! I bought a great repellent on Amazon last year for ticks, called Repel, and it works for these buggers, too. I hope the Repel continues to do its job!